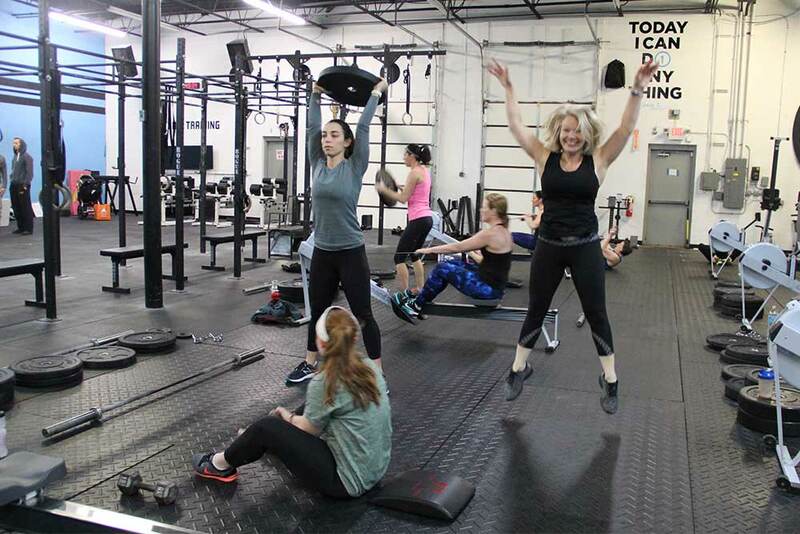 CrossFit 1Force is located in West Deptford Industrial Park close to the New Jersey Division of Motor Vehicles just off 295 at Exit 20. Our facility is 11,000 square feet and has a huge inventory of CrossFit equipment. Enjoy wonderful amenities at 1Force including a tranquil massage room, child care, retail offerings, meal service and more. We don’t want to tell you how great it is, we want to show you. Schedule your free week-long trial TODAY!